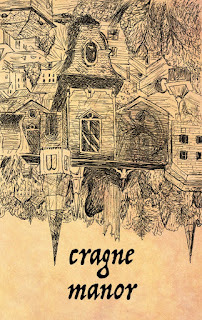 I've created downloadable binaries of Cragne Manor for Mac/Win/Linux, using the Lectrote framework. This is the same framework I used for Hadean Lands, and that Mike Gentry used for Anchorhead. This is a temporary download site! 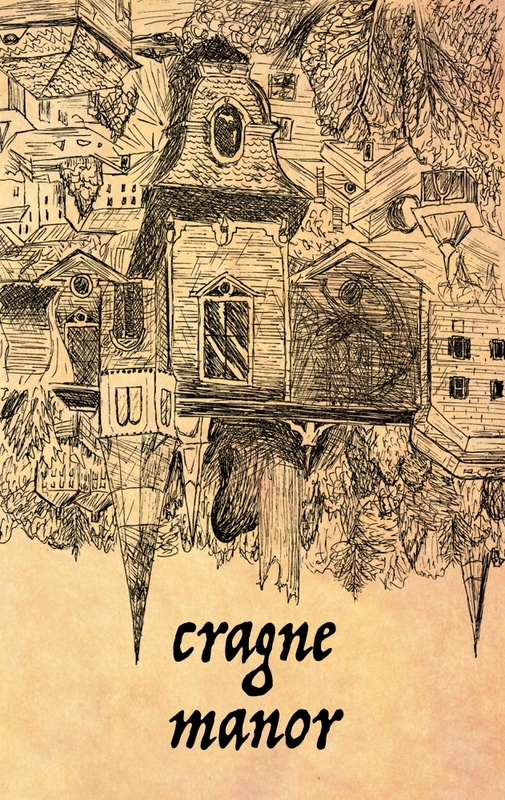 I'm hoping that Cragne winds up with an Itch page or something. Further comments to follow. Somebody, please, kill Electron. This is bloatware. If there weren't a Lectrote version, there would be no downloadable binary package for non-IF users at all. Gargoyle is worse than useless for that purpose; I've tried it. Making IF accessible to gamers from the wider field is critical. Browser support covers one side of that, but there also has to be something Steam-compatible. If you don't like Electron, get in there and write something as friendly in the Windows and Cocoa toolkits. What an amazing idea! Well done to everyone and in particular the organisers!